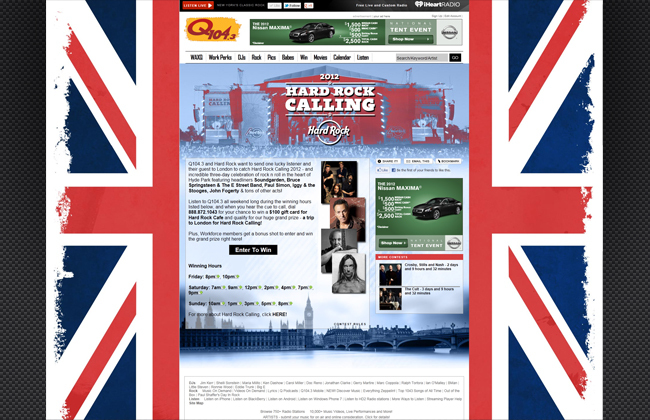 Hard Rock Calling (formerly Hyde Park Calling) is an annual music festival held in Hyde Park, London. 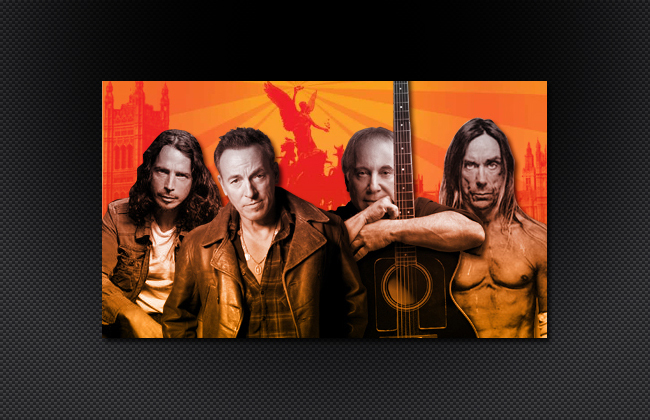 The music played is primarily rock music, and various performers, including Bon Jovi, The Who, Aerosmith, Neil Young and Bruce Springsteen have played at the event. 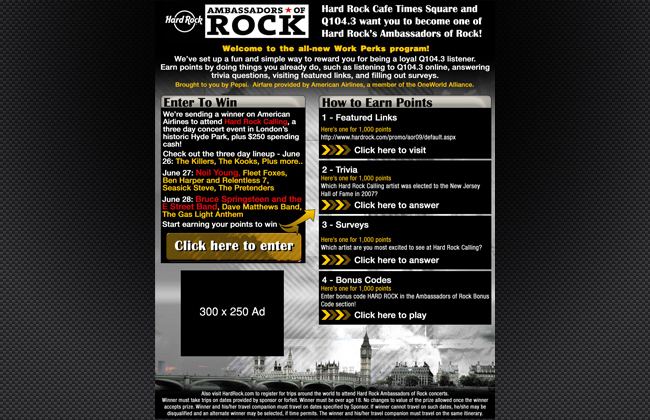 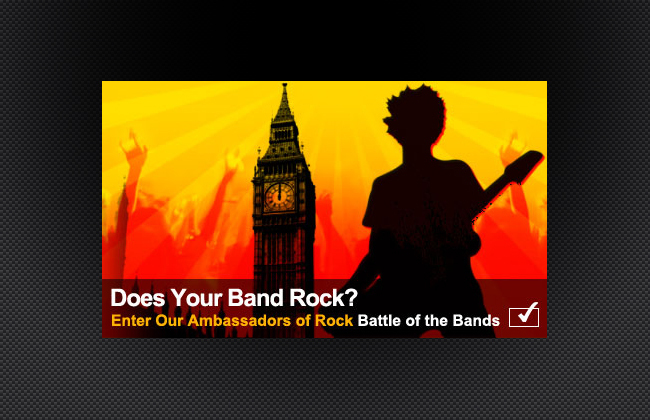 The festival is organised by Hard Rock Cafe and Live Nation.